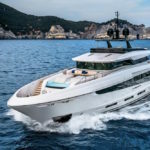 Dutch luxury yacht builder Amels recently announced the sale of a new 55-metre Amels 180 (180 ft) from the AmelsLimited Editions range. With delivery of the yacht in spring 2019, the owner will take full advantage of the Limited Editions approach to combine individual design choices with fast delivery in less than a year. 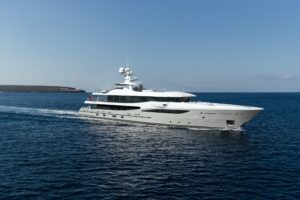 The owner, represented by Mark Woodmansey of Burgess, created the bespoke colour scheme in collaboration with exterior designer Tim Heywood and the Amels Design team, while the customised interiors are by designer Laura Sessa. 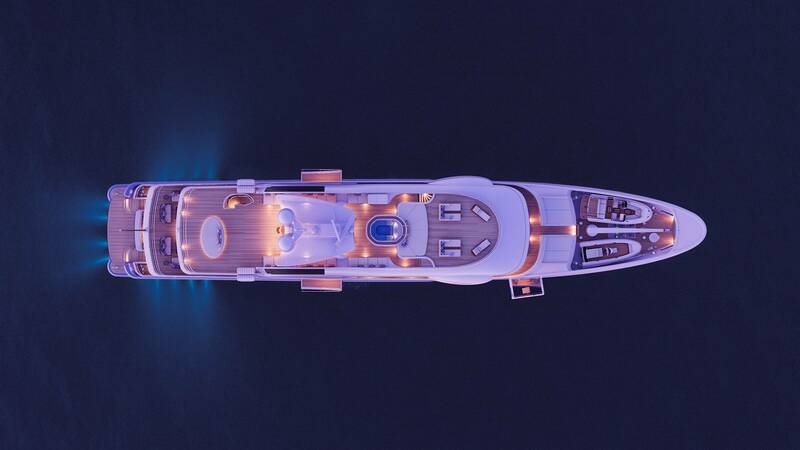 Favourite features of the Amels 180 include the impressive 180 square-metre Sun Deck (1,938 sq ft), the Main Deck Owners Suite with folding balcony, plus a wide-body Bridge Deck Sky Lounge. 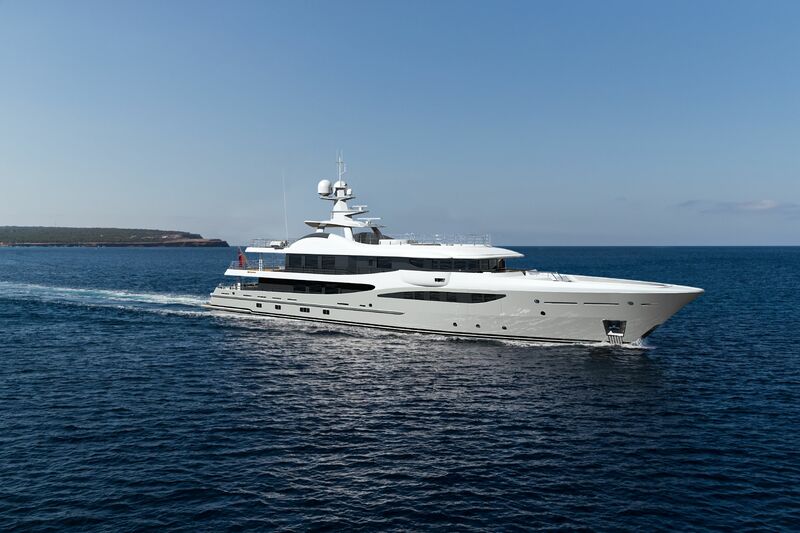 The Amels 180 has proven full displacement naval architecture with a large volume (671 Gross Tonnage), offering strong and stable seakeeping behaviour for excellent comfort and global range. The logical layout and properly-sized storage for equipment is a direct result of the larger volume, ensuring no compromise for journeys requiring extended periods of full luxury service at sea. The next available AMELS 180 is now under construction for delivery in summer 2020.